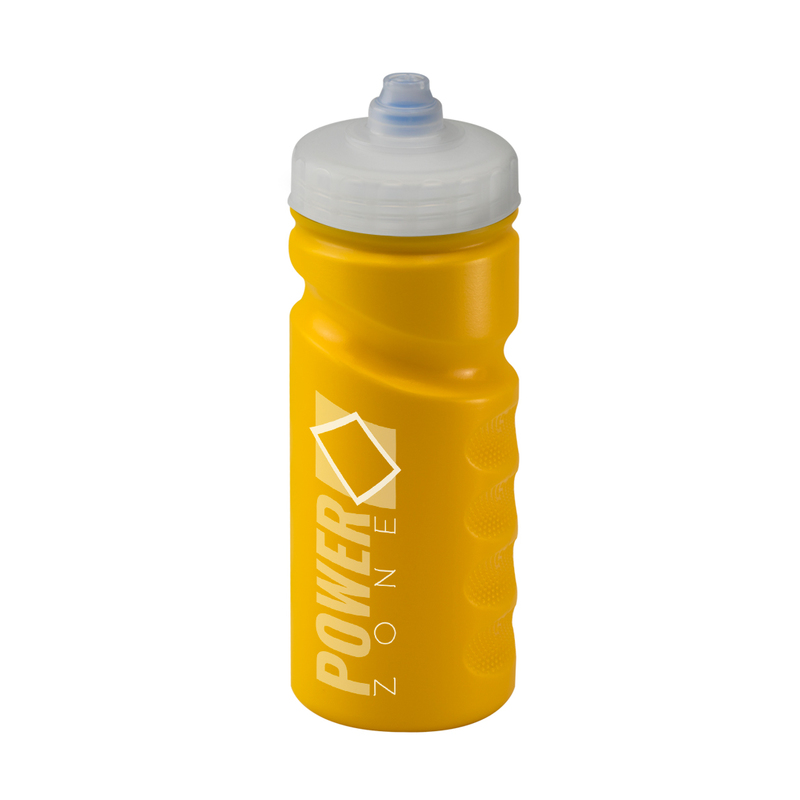 The yellow 500ml Finger Grip is a bold bottle with comfortable grip sections and a stylish design. 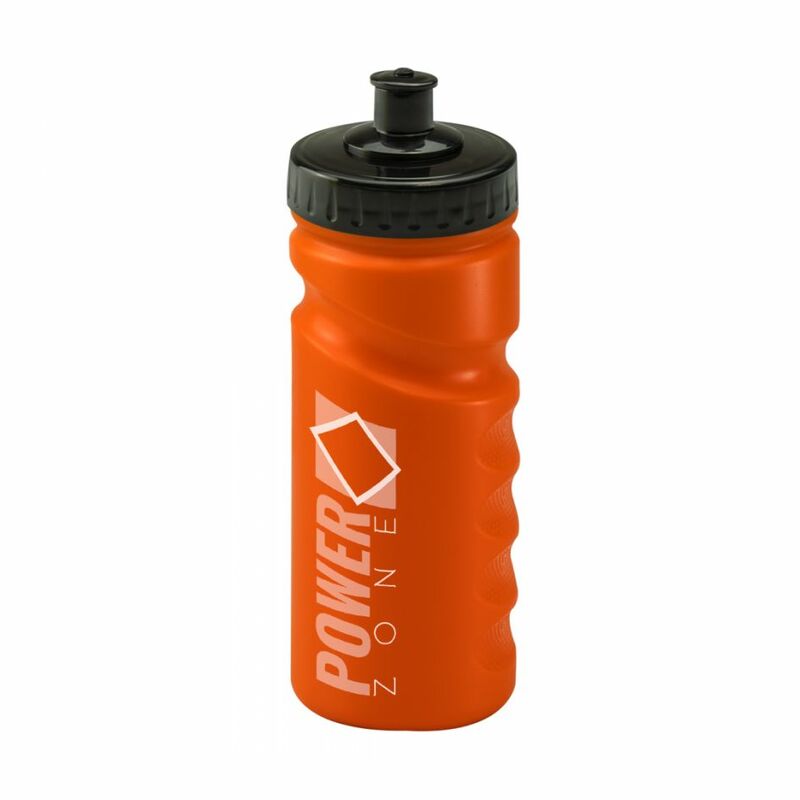 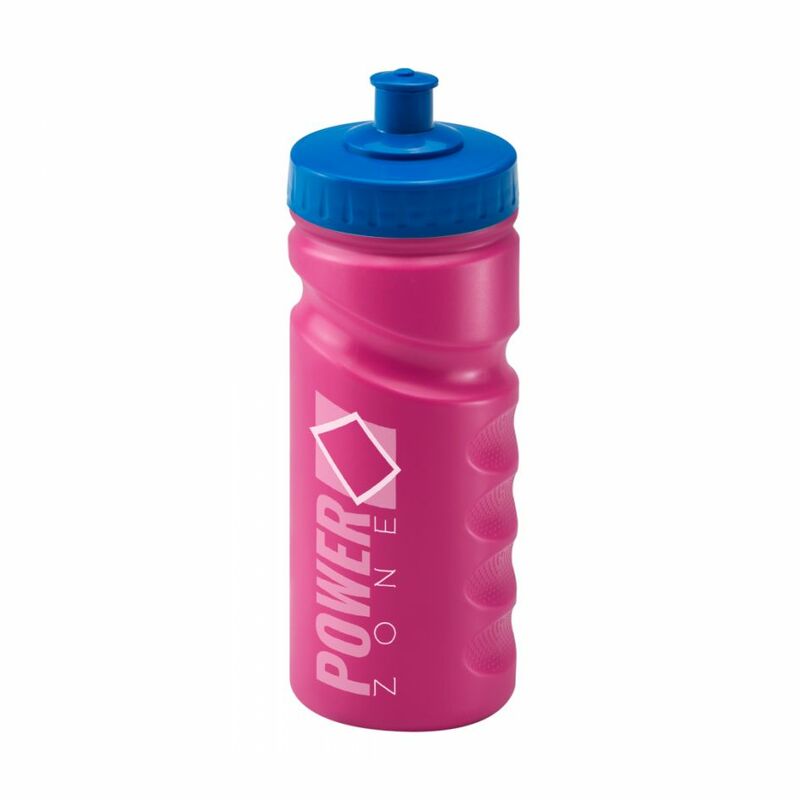 The bottle is manufactured and printed in the UK, making it a reliable and responsible product. 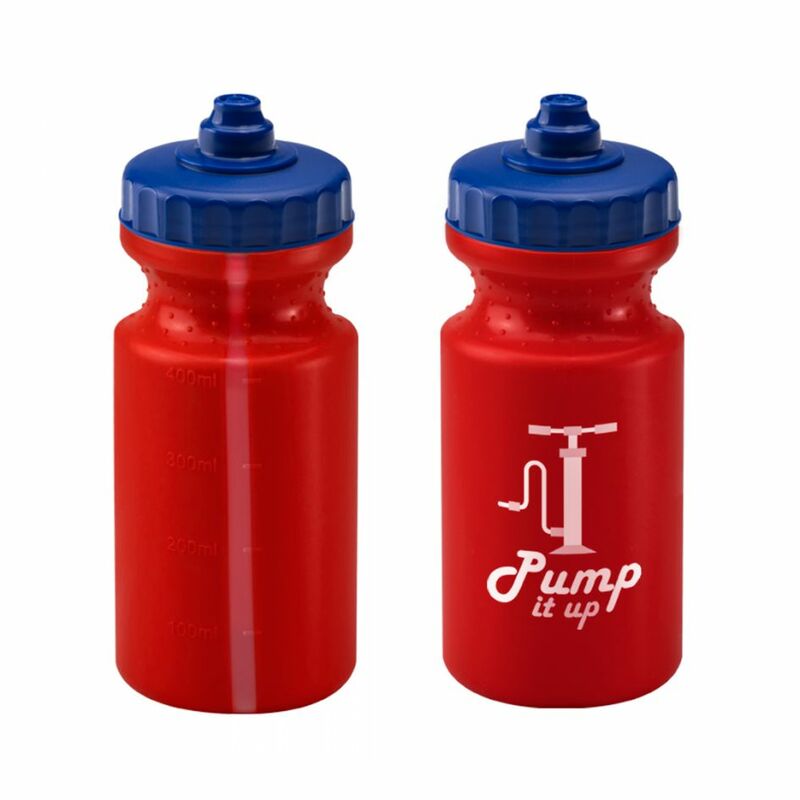 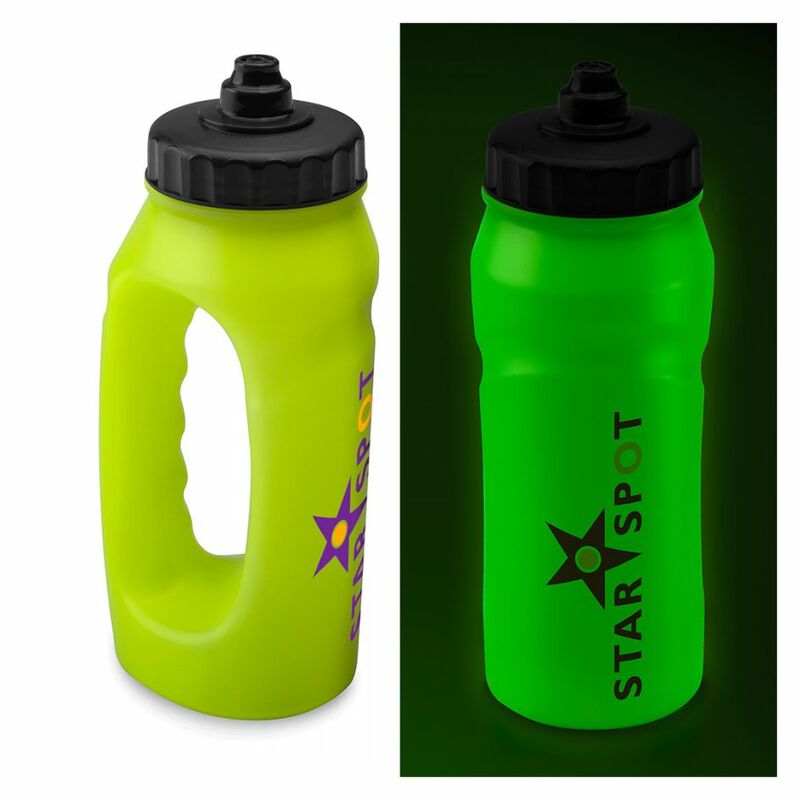 Available with a wide selection of lids for an even more personalised bottle.